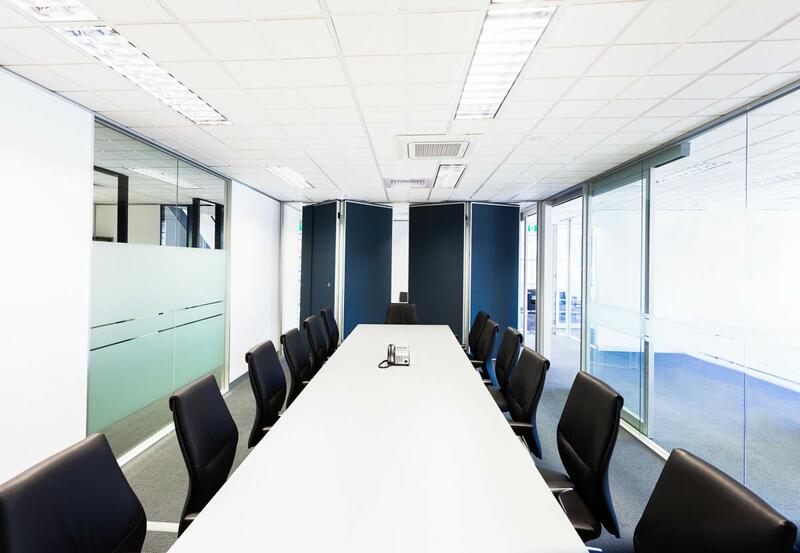 If you’re looking to rezone your space, install room dividers, partitions, modular walls, folding walls or cubicles, Office Boy are the team to get the job done fast and done right. 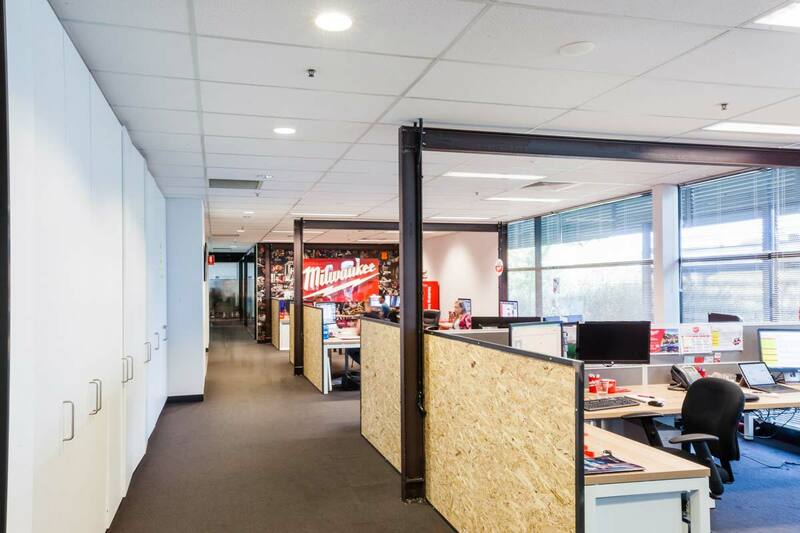 As one of Melbourne’s most respected commercial fit out companies, we’ve installed office partitions for hundreds of businesses across Melbourne. 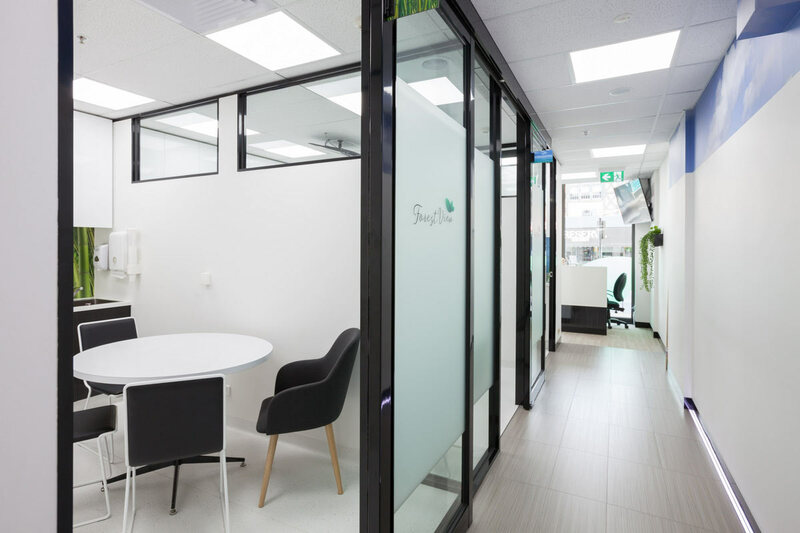 With us you can choose from a wide range of partitions and framing options, including glass, or we can work with you to custom design a solution to suit your needs. 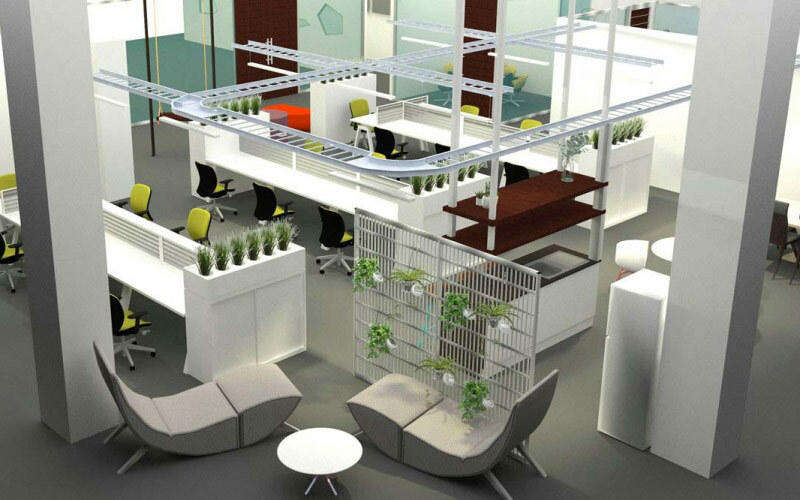 We’re also able to design and install custom cubicles, workstations and reception desks to complete your new space. 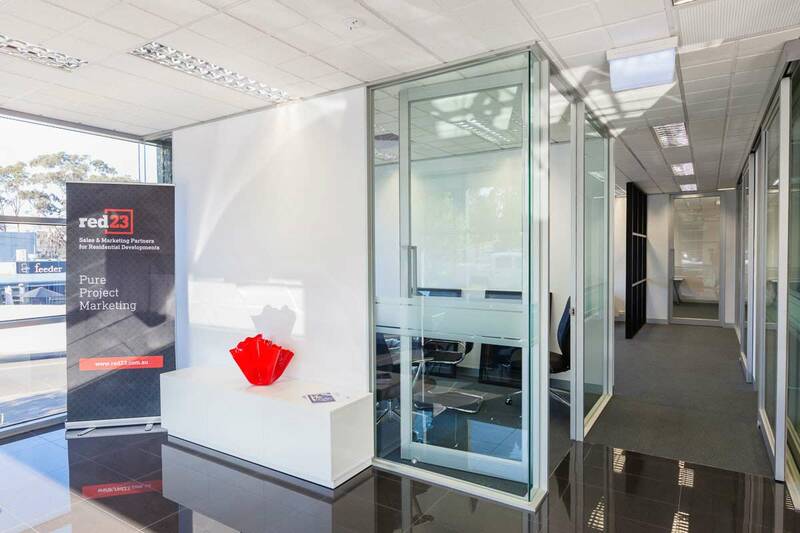 Choose from a wide range of glass partitions, from aluminum framed partitions, to frameless glass partitioning and glazed glass walls. 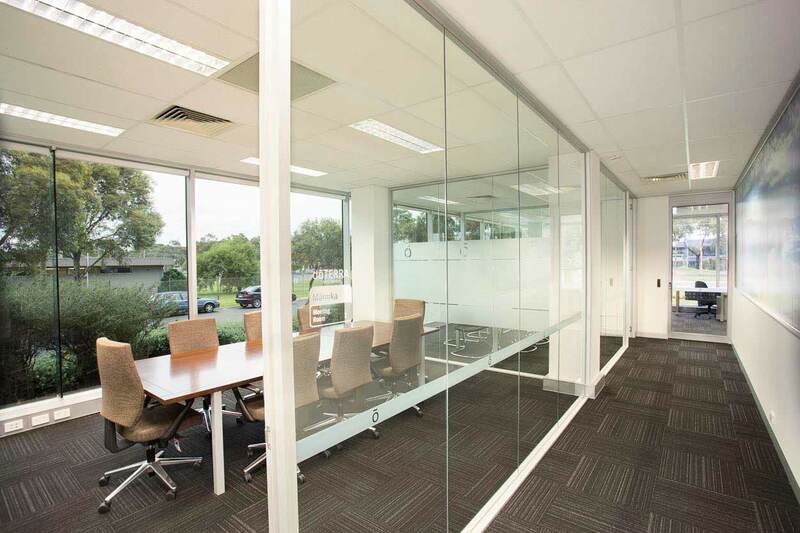 You can also have the glazing customized to suit your brand identity or privacy needs. 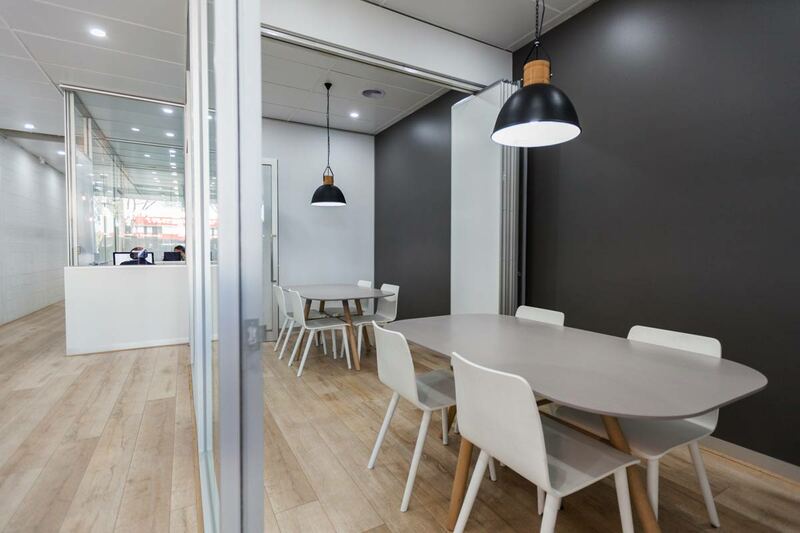 Having the ability to zone off a space and then open it up can give your business the flexibility to use your space in a variety of ways. 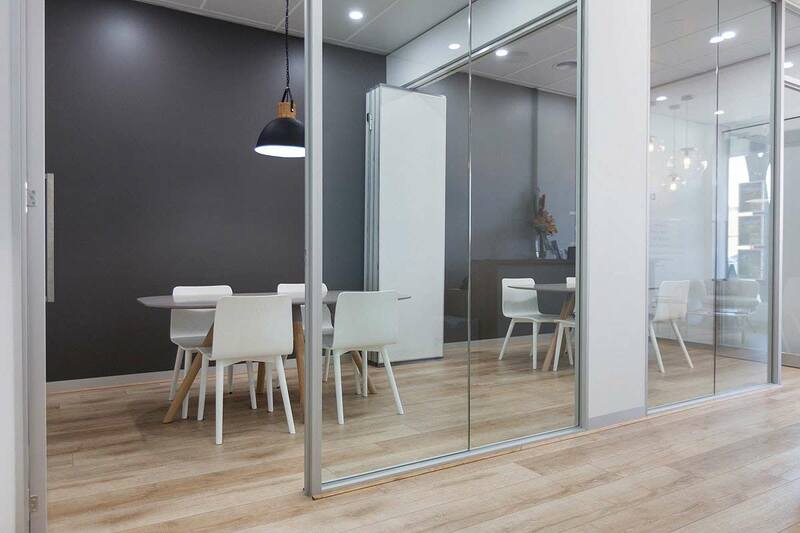 Office Boy can work with you to design room dividers, folding modular wall systems and sliding doors that will give you the flexibility and practicality you need. 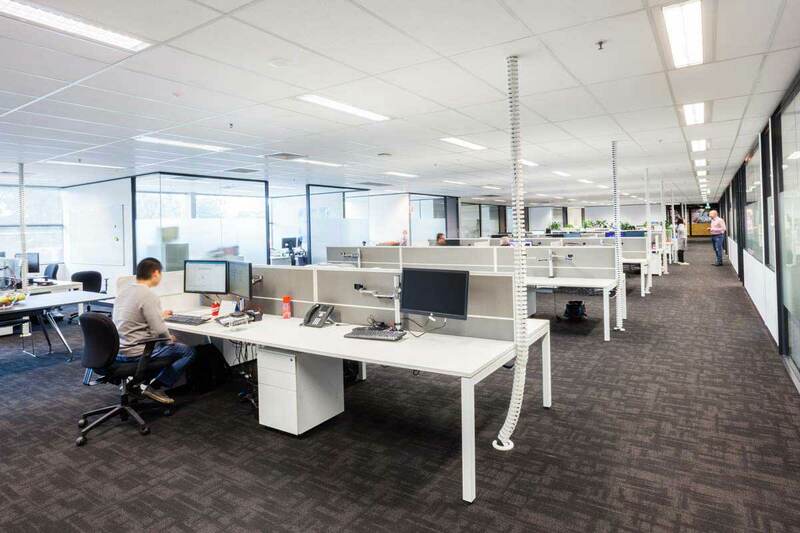 If you want to maintain an open workplace, but still provide your people with some privacy, cubicles and custom workstations can be a great alternative to fixed partitions. 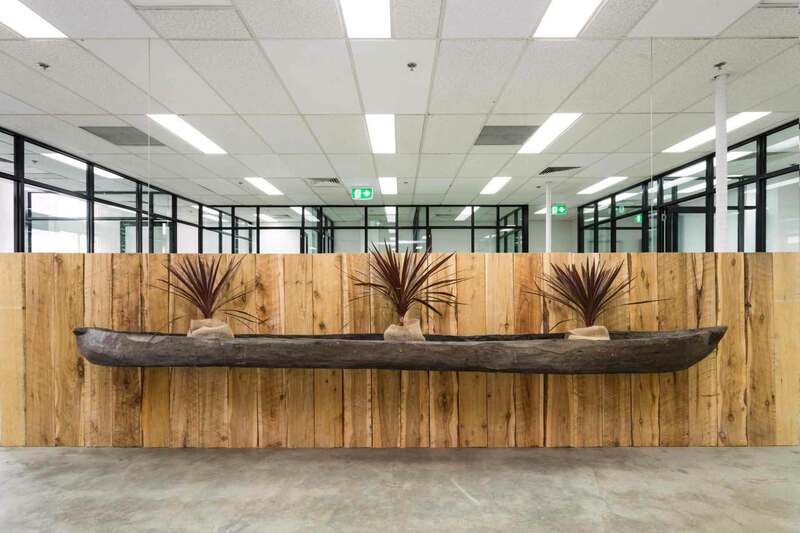 Your reception space is one of the most important parts of your workplace. 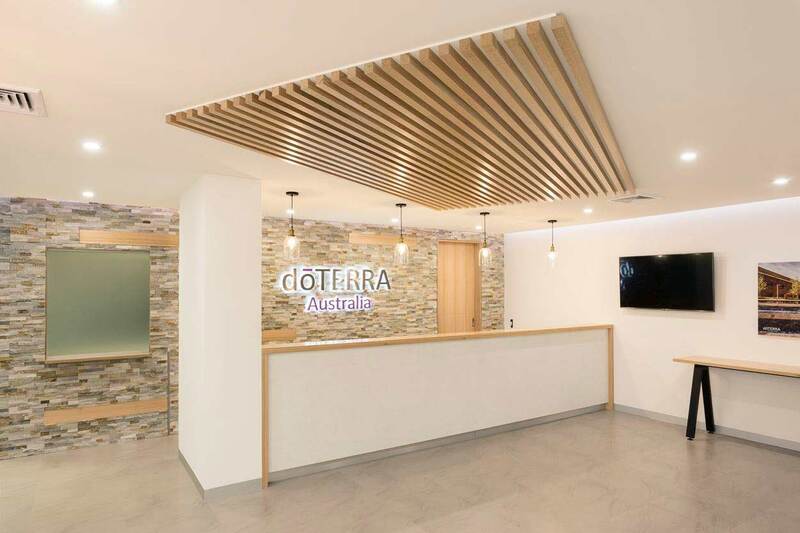 It is where your customers and clients form their first impression of your business, so it pays to have a little wow factor. 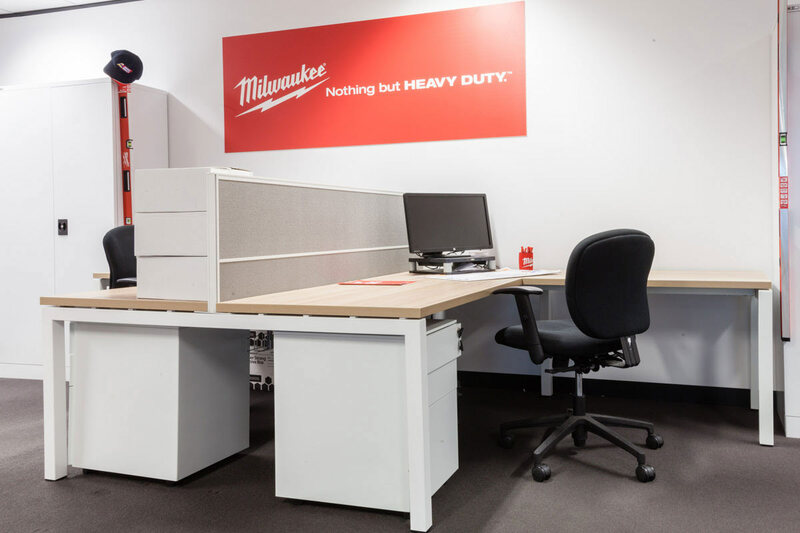 Office Boy is able to install a wide range of reception desks, or create a custom design to suit your business. 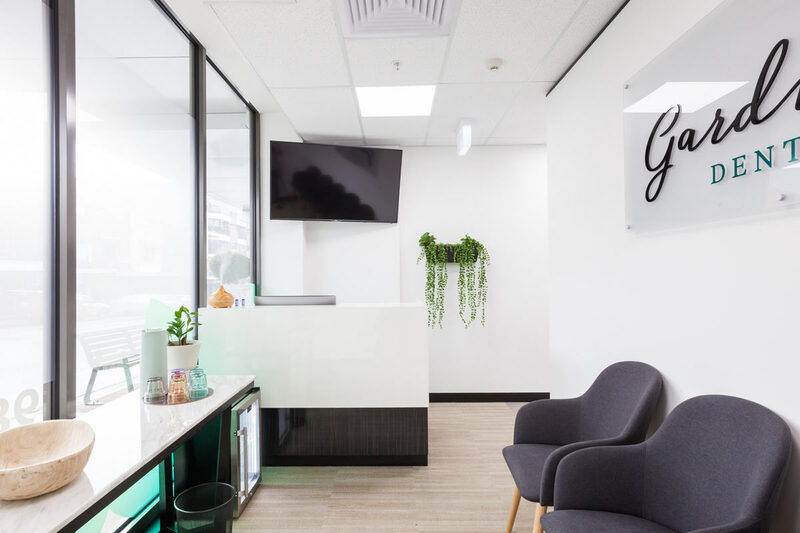 When you work with Office Boy to supply and install office petitions and wall dividers, the transformation of your workplace will be a process that you enjoy. 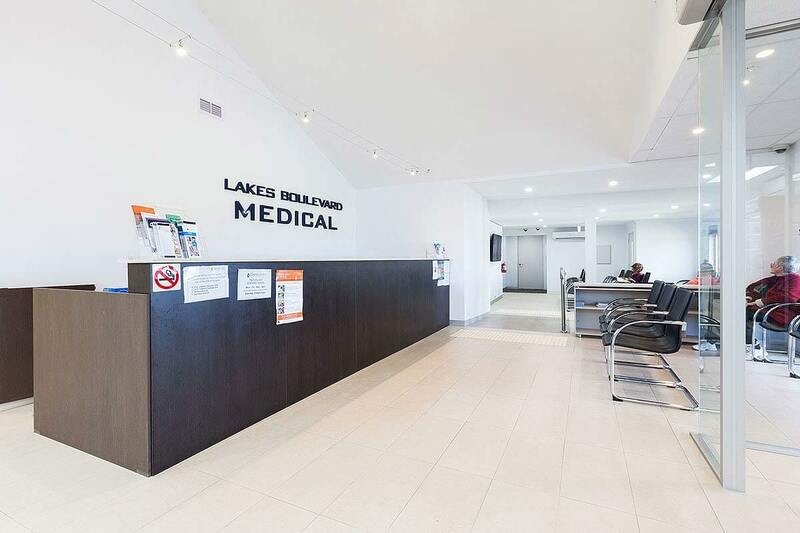 We will listen, we will ask questions, we will provide ideas, and we will respect your budget. 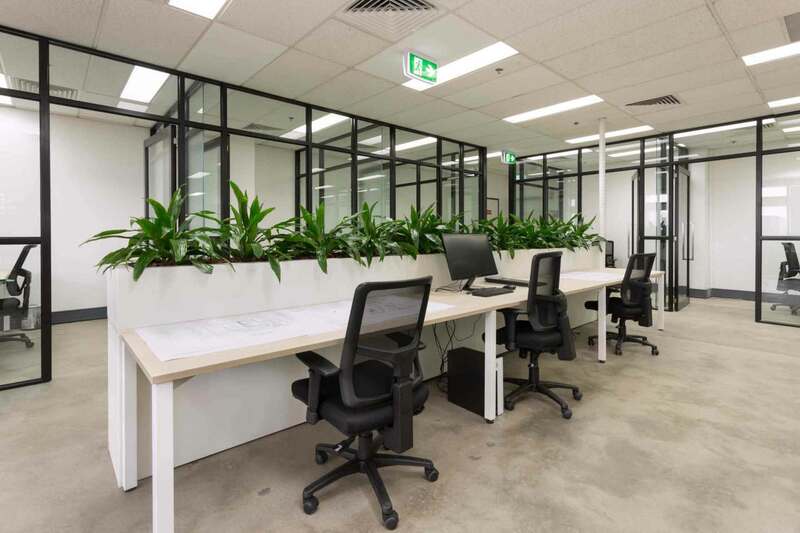 So that we can create a workplace layout and design that makes the most of your space, is functional, practical, looks great and is cost effective. 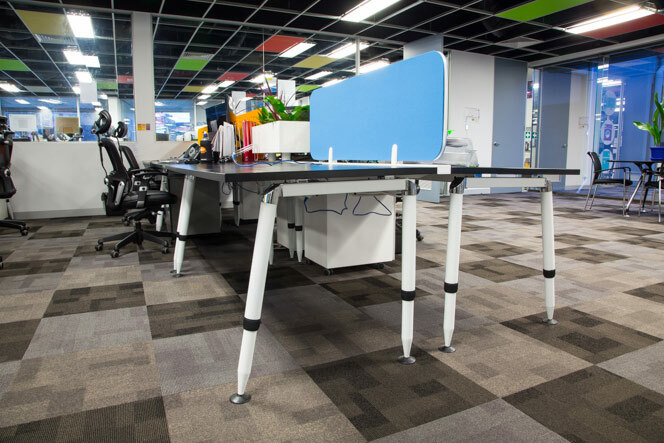 To get the job started we’ll come out to your workplace to measure the space and understand exactly what it is that you want to achieve. 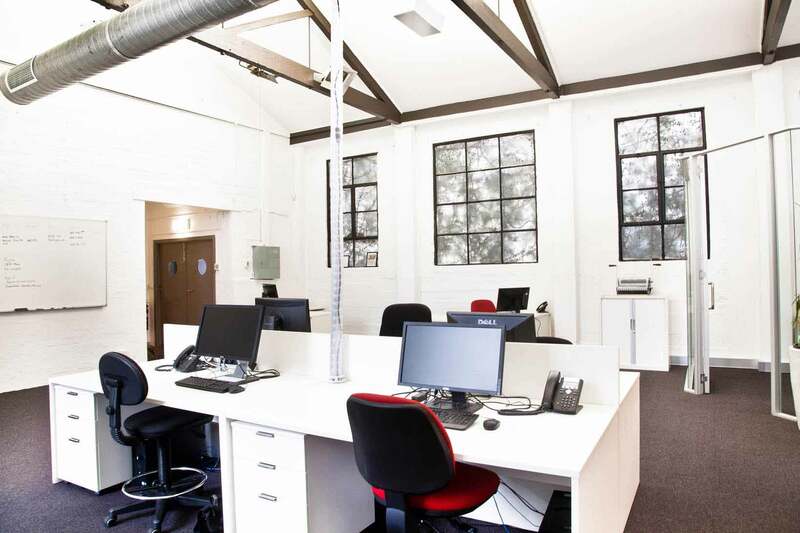 From there our draftspeople will get to work and prepare sketching’s and floor plan options for you. 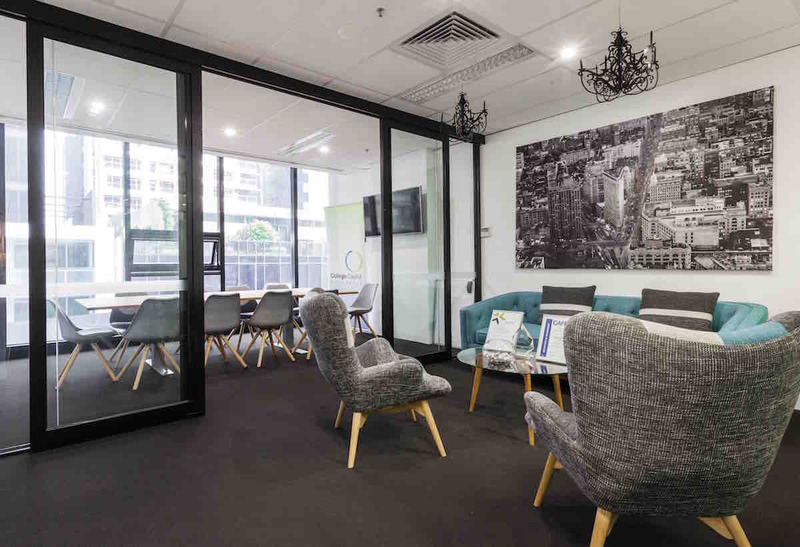 The design, build and fitout of your space is overseen by an experienced Commercial Fitout Specialist, who works closely with you at every stage. 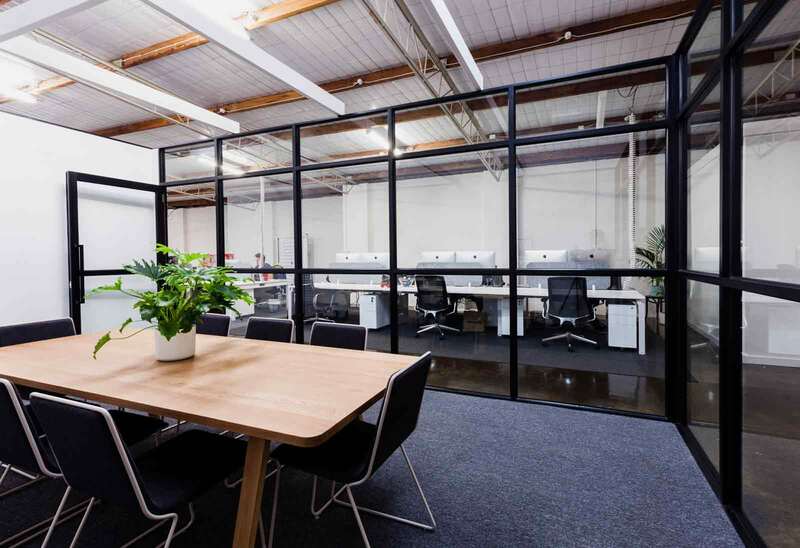 During the build phase they oversee the entire process, managing the team and the many different trades and stages, to ensure your build is completed on time. And they keep you informed and updated every step of the way. 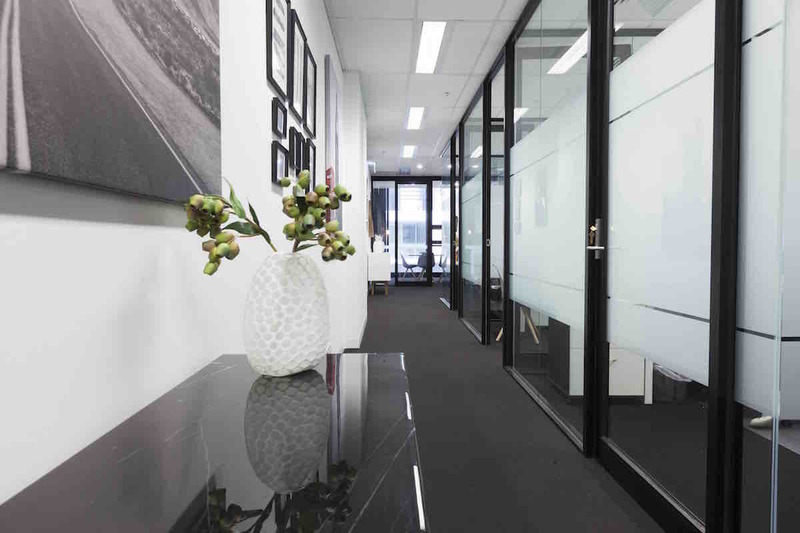 As a specialist commercial builder with all the appropriate qualifications and accreditations, Office Boy has the experience and expertise to deliver your fitout and partitioning smoothly and seamlessly. 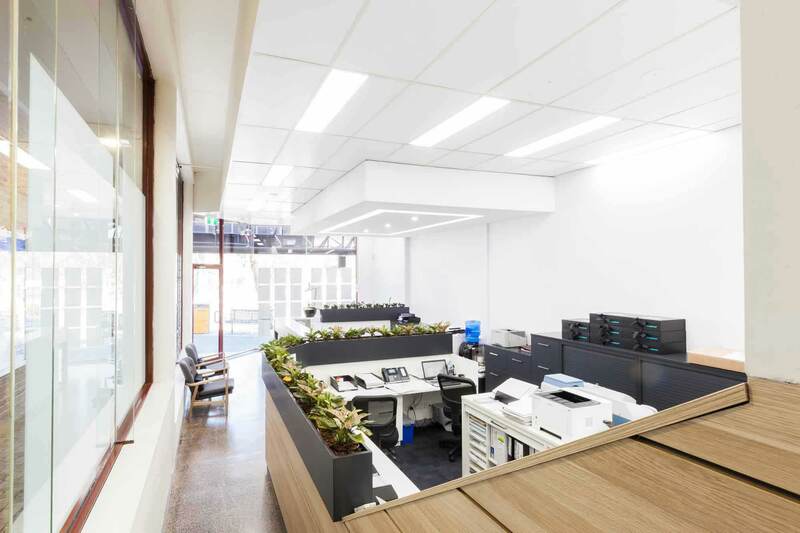 This experience allows us to thoroughly assess the unique requirements of your workplace, from your businesses specific needs, through to any building permits that may be required, heritage considerations along with any tenancy and building management requirements. 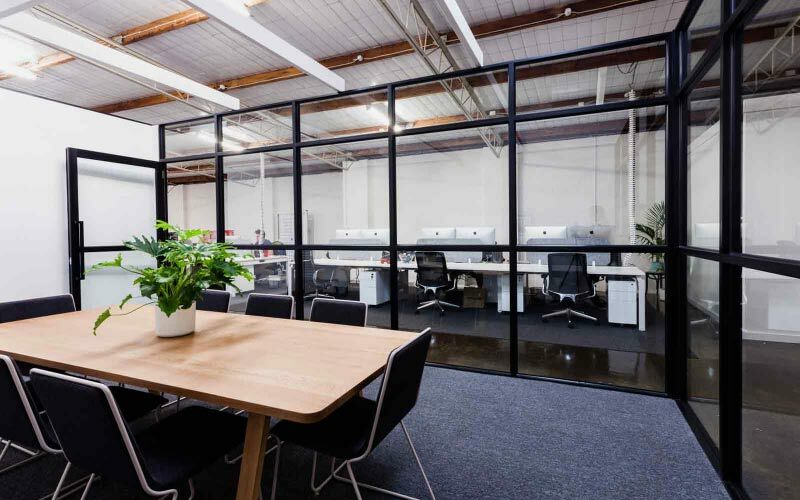 The Office Boy team includes highly experienced architects and interior designers, who can work with you to create a custom design for your workplace. 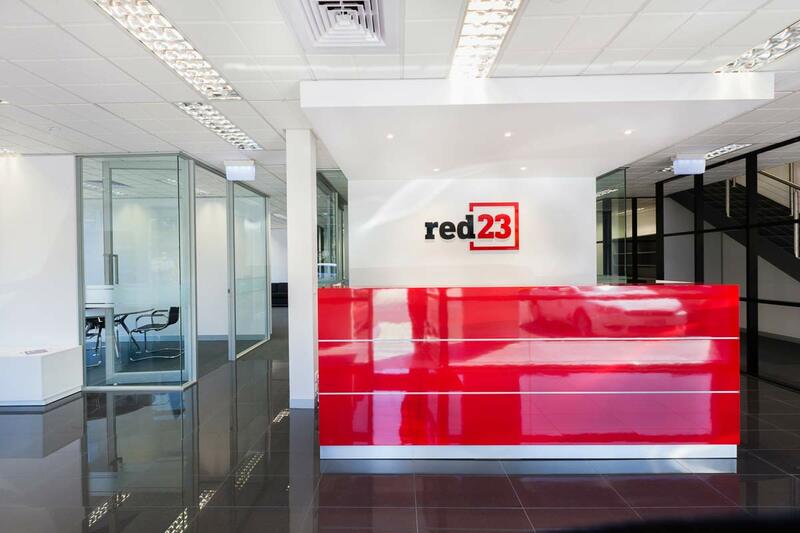 They will help you make the most of your space and can assist with creating your colour palette, selecting the best finishes and fixtures and selecting furniture and furnishings. 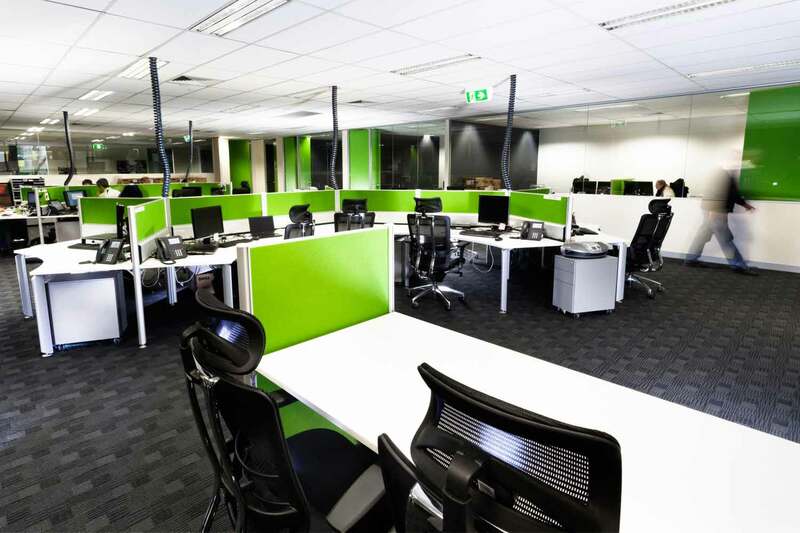 As a commercial fitout specialist Office Boy can deliver everything you need for your workplace update. 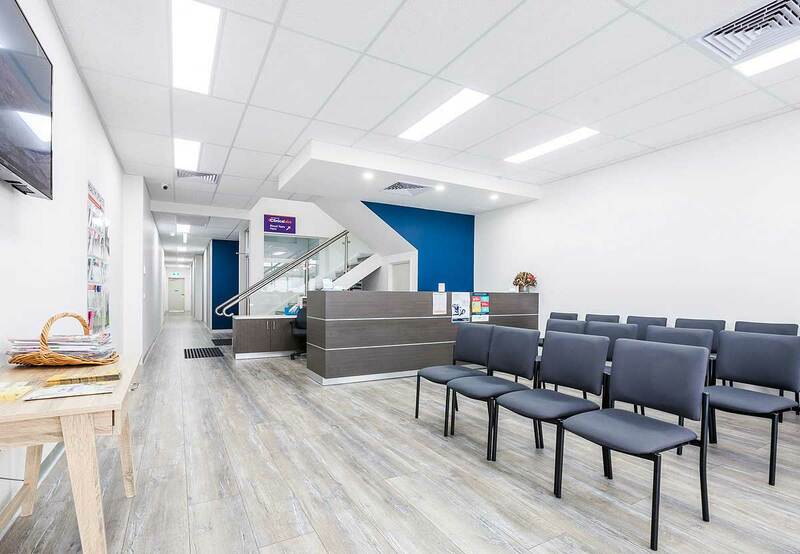 Whether you’re looking to just rezone your space, refurbish your reception area or completely redesign your work environment.